A powerful fleet of off-road vehicles is being rolled out across Lancashire to help police tackle rural crime. Three liveried 4x4 pick-up trucks have been delivered to officers serving Lancashire’s rural areas in a bid to crack down on poaching, fuel thefts and organised crime. 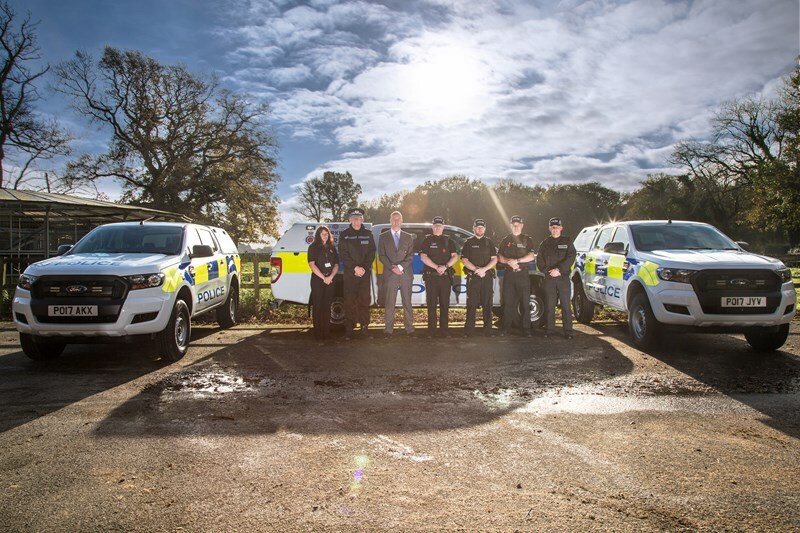 Clive Grunshaw, Lancashire’s Police and Crime Commissioner, says: "I’m pleased that these vehicles will provide a visible presence which highlights the work that officers are doing across our rural areas. 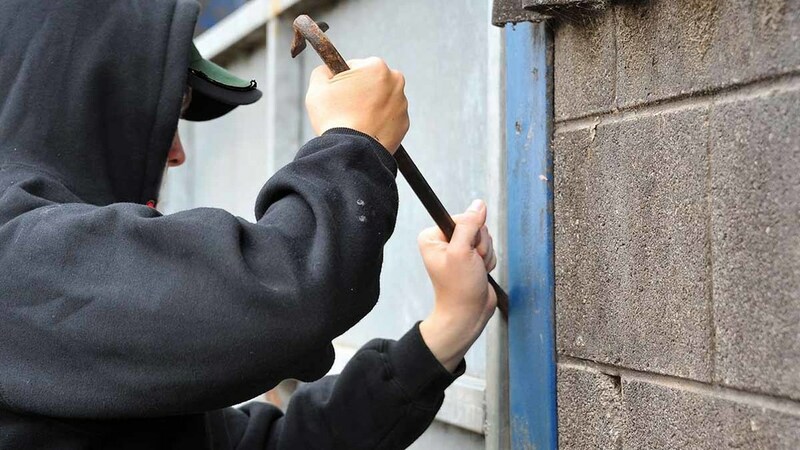 "Rural crime can have a huge impact on victims and I continue to fully support the work Lancashire Constabulary is doing to help build safer rural communities. "Protecting our rural communities is as much a priority for me as it is policing our more urban towns and cities."